Aas-Jakobsen has been designing rail infrastructure since the Gardermobanen project (High-speed railway to Oslo Airport) in around 1993 and has now built up considerable reference projects and expertise in rail infrastructure, including railway stations. We produce outline projects, master plans, detailed plans, zoning plans, construction plans and perform supervision during the construction period. Aas-Jakobsen coordinates all the disciplines and carry out the projects by working with its network and partners; we deliver the full package by managing all the disciplines within our teams. 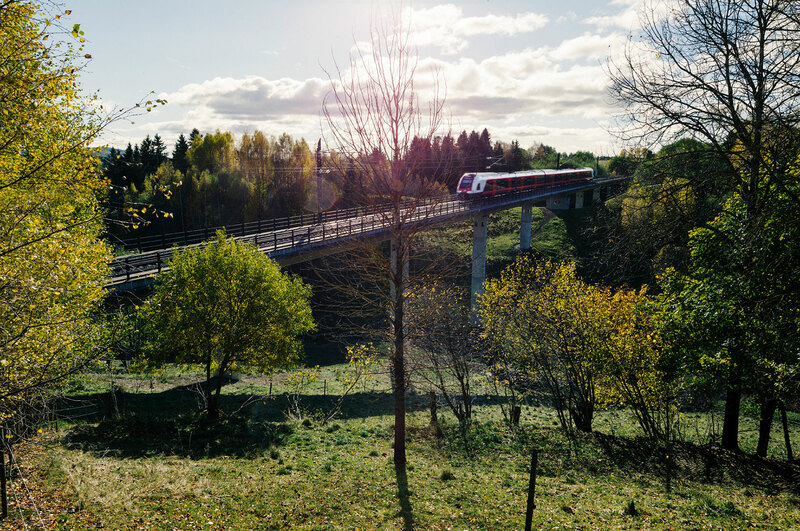 We design every part of the rail infrastructure and have many years of experience in infrastructure in urban areas, particularly in Oslo. We also have many years of experience in solutions involving rock tunnels, deep stations, open construction pits and complex zones of connections to existing lines. Our projects are well known for their excellent construction engineering and implementation plans. We work actively to find solutions which means that projects can be implemented with acceptable consequences to rail users, the surrounding area and natural environment. Comprehensive projects in which all the disciplines are well coordinated are our objective and our strength.